It also serves to warn the public – the American taxpayer who is the deeply interested third party in that conversation – that the budget is going to be much larger than the one Obama left his office with in 2017, which was $4.15 trillion. It’s called “America First – A Budget Blueprint to Make America Great Again” and it’s Trump’s attempt to set the parameters of the conversation with Congress after his full budget is released in late May. The strategy might have worked well for Trump – he brags that he successfully closed more than 100 real estate “deals” during his career – but dealing with 535 members of the House and Senate is, to put it mildly, going to be a different cup of tea. Members of President-elect Donald Trump’s transition team said Thursday that he has picked Republican Indiana Senator Dan Coats to head the Office of the Director of National Intelligence (ODNI). Coats is a hardliner on Russia but soft on the Second Amendment. Coats would spearhead changes to make the ODNI more efficient. Created in 2004 to coordinate the information-gathering efforts of 17 separate agencies, the ODNI is currently headed by outgoing director James Clapper (shown, middle). 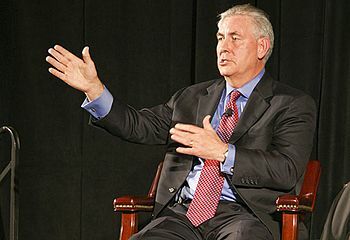 Rex Tillerson, chairman and chief executive officer of Exxon Mobile. 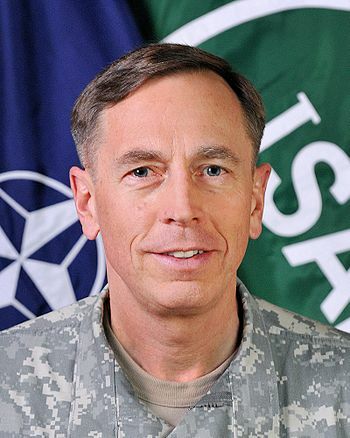 Overlooked by many journalists studying the background of General David Petraeus (shown) — on Donald Trump’s “short list” for secretary of state — is Petraeus’ impassioned anti-gun position, evidenced by his support of the new Veterans Coalition for Common Sense sponsored by notorious anti-gun advocates Mark Kelly and his wife, Gabby Giffords. 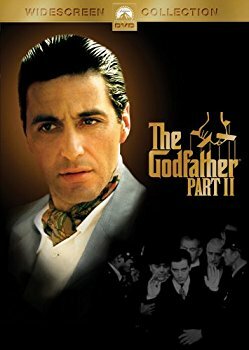 Is Donald Trump “The Godfather”? 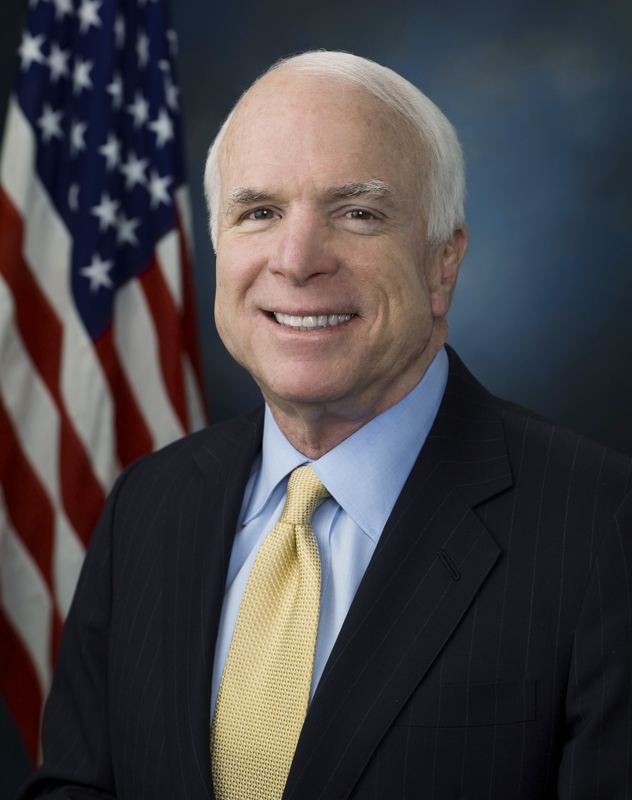 In Tuesday’s Republican Senate primary race in Arizona, incumbent John McCain is projected to crush his opponent, Kelli Ward. And he leads his likely Democrat opponent in the general election by double digits. Lesson: It’s helpful to learn the political two-step in order to stay in office for 34 years. 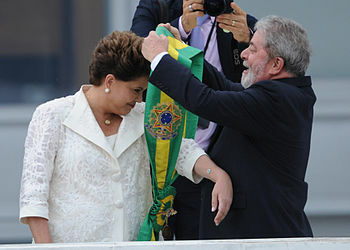 Brazil’s upper house will hear testimonies on Monday from eight of President Dilma Rousseff character witnesses in her last-ditch stand to stave off what appears to be inevitable: a senate vote impeaching her and removing her from office. 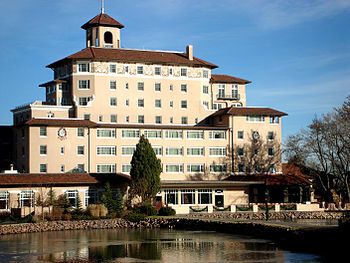 Some 400 wealthy Republican donors, including 100 new ones, attended the Koch Brothers’ Freedom Partners Chamber of Commerce biannual meeting at the Broadmoor Hotel in Colorado Springs over the weekend. One of those who could have attended, but wasn’t invited, was Republican presidential candidate Donald Trump. Trump was in Colorado Springs on Friday for a campaign stop in the afternoon and a presentation in Denver that night. He could have dropped in, but he wasn’t on the agenda. Instead the donors were treated to presentations and policy discussions from three Republican governors, four Republican senators, and four members of the House, including Speaker of the House Paul Ryan. Unfortunately [people are] looking in the wrong places. They’re looking to politicians. To me, the answers they’re getting are frightening because these answers will make matters worse … some of these solutions … would not just make them a little worse, but much worse…. The good news is that we have built this network for just such a condition. That puts us in a position to make progress in spite of the current political situation where, in some cases, we don’t really have good options. He then clarified the purpose of the Freedom Network: Only about a third of the funds raised by the network would go to direct political action, with the balance put toward education on immigration policy and government regulation. Each of the donors was invited based upon their ability, and their promise, to give at least $100,000 to the network. Last year it was estimated that the network would raise about $900 million, with most of it to be focused on the upcoming presidential election. However, that number has been reduced to $750 million, with only about $250 to $280 million of it going into political advertising. Network chairman Mark Holden, general counsel and senior vice president of Koch Industries, told reporters on Saturday that the network has “no intention to go after Donald Trump” and would run ads critical of Clinton only if strategists decided they would help Republican senatorial candidates in critical states with close races. The network has already contracted to spend $40 million in five of those key states: Nevada, Indiana, Wisconsin, Pennsylvania, and Ohio — and possibly Florida as well, where Senator Marco Rubio has just a four-point polling advantage over his Democrat rival. In Pennsylvania, Senator Pat Toomey holds a miniscule 0.3 percent polling advantage over his Democrat rival. In each of the other states Republicans hold slim polling advantages over their Democrat rivals. At this writing, RealClearPolitics (RCP) shows the Democrats picking up two seats from the Republicans in November (Illinois and Wisconsin), while the Republicans would garner one seat now held by a Democrat in Nevada, for a net gain of one for the Democrats — narrowing the Republican advantage to 53-47 if RCP’s results hold through the election. There could well be a “coattail” effect if the Kochs’ network is able to keep and even expand the Republican majority in the Senate. Ads tying Democrat senatorial candidates to Clinton could help Trump’s campaign whether intended to or not. In addition, Trump’s independence from those “puppets of politics” keeps Clinton from claiming that The Donald is just a mouthpiece for the Koch Brothers. Here is a little secret for my Republican colleagues: the NRA doesn’t care about you. It doesn’t care about your constituents. It doesn’t care about the constitutional rights of its followers. The NRA and its leadership care about two things: making money for gun manufacturers and making money for the NRA. Others viewed his decision to name former GOP candidate Carly Fiorina as his vice-presidential running mate in different terms. Following the three-day National Lawyers Convention in Washington in November sponsored by the Federalist Society, the Article I Project was announced. Designed to restore the balance of powers provided for by the Founders in Article I of the U.S. Constitution, the project was picked up quickly by Representatives Mike Lee (R-Utah) and Jeb Hensarling (R-Texas). Missing from the president’s State of the Union message last night was any reiteration of his promise to “go it alone” if Congress wouldn’t pass legislation friendly to his radical agenda. Some thought that in so doing he might be acknowledging his impotence during his last year in office. Preet Bharara’s resume is impressive. Born in India and raised in Eatontown, New Jersey, he graduated from Ranney School, an independent, highly-regarded college preparatory school, in 1986 as valedictorian of his class. From there he went to Harvard College, graduating magna com laude (with great honor) four years later. He received his J.D. (juris doctor) in 1993 from Columbia Law School where he served on the Columbia Law Review. 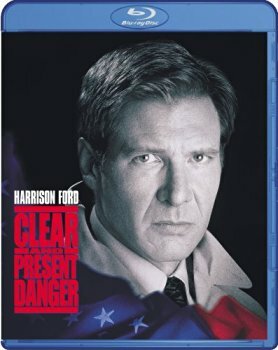 After a stint as Sen. Chuck Schumer’s chief counsel, he served as an assistant U.S. Attorney in Manhattan for five years, successfully prosecuting bosses of the Gambino and Columbo crime families. 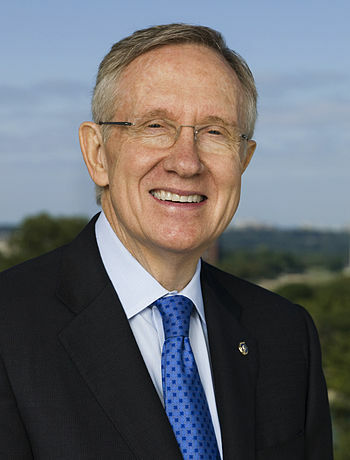 When he was nominated for U.S. Attorney for the Southern District of New York by President Obama in 2009, he breezed through Senate confirmation with no dissents. 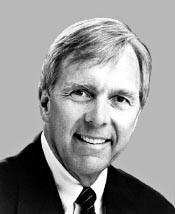 Upon learning that the Koch brothers, Charles (shown) and David, and their network of conservative donors, were planning on spending upwards of $750 million over the next two election cycles, Harry Reid, the Senate minority leader and harsh critic of the Kochs, enlisted the help of two hard-left political strategists to respond. David Brock, the founder of Media Matters in 2004 and the super-PAC American Bridge in 2010, joined with Geoff Garin, president of Hart Research Associates, to build a plan for Democrats to take back the Senate in 2016. In Washington, it is said that laws are like sausages: no one wants to know exactly how they are made. Washington, controlled as it has been by the Establishment for decades, makes laws like sausages, keeping everyone in the dark and happy, except the taxpayer. According to his own Wikipedia page, George Nethercutt touts himself as a “conservative.” After all, in the 1994 Republican landslide that gave the Republican Party control of the House for the first time in 40 years, Nethercutt replaced Speaker of the House Tom Foley. It was close: just 4,000 votes out of more than 215,000 cast. But that was enough. In truth that meant that Nethercutt won by 2,000 votes, as that was the number of votes to be changed to allow Foley to keep his seat. Nethercutt’s promise that he would leave after three terms likely made the difference. After all, Foley had been representing Washington for 30 years as a hard left liberal Democrat, and voters had finally had a bellyful of him. The recent flurry of test results on how American students are faring in school has resulted in much commentary decrying their dismal performance compared to their international peers. The PISA (Program for International Student Assessment) study recently released by the National Center for Education Statistics compared the performance of 15-year-old students among 65 countries, including all 34 member countries of the Organization of Economic Cooperation and Development (OECD), and confirmed what was already widely known: U.S. students are nowhere near the top in math, science, or literacy. Twenty-nine educational systems turn out better students than does the United States in mathematics, while students in 22 systems were more capable in science than were U.S. students. In reading literacy 19 educational systems turned out more skilled students than the U.S. public school system. Eighth-graders participating in the National Assessment of Education Progress (NAEP) test given under the auspices of the Department of Education showed no significant improvement over their dismal performance recorded four years ago. Just 18 percent of them scored at or above the Proficient level in U.S. history, while 27 percent scored Proficient in geography, and 23 percent reached or exceeded that level in civics. A closer look at the 68-page indictment, however, reveals more serious and more extensive charges than observers were expecting. The Justice Department has for more than two years been investigating Menendez and his relationship with Dr. Salomon Melgen, a wealthy liberal Florida eye surgeon who gave hundreds of thousands of dollars to Menendez for his 2012 reelection campaign and trips on the doctor’s private jet in exchange for favors including massive intervention in rules changes at Medicare that benefited Melgen, one of the country’s largest Medicare billers. Menendez also arranged for temporary travel visas for some of Melgen’s “girlfriends” from the Dominican Republic to entertain him at his Florida estate.